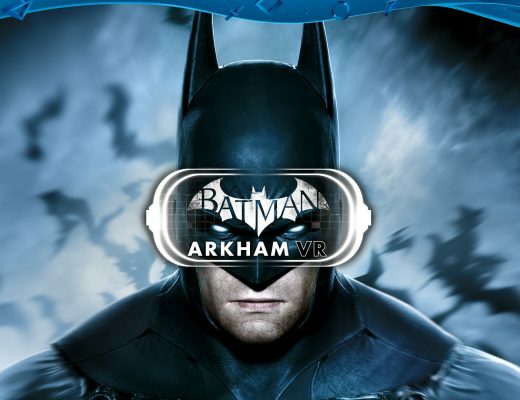 Note: This game is for Mobiles and will be released in November. So hold on tight Wizards and Witches and make sure you got your remembrall! Warner Bros. Interactive Entertainment today announced Fantastic Beasts: Cases From The Wizarding World, a new hidden objects mobile game inspired by theHarry Potter and Fantastic Beasts films. Launching on November 17, 2016 a day before the theatrical release of Warner Bros. Pictures’ highly anticipated new film Fantastic Beasts and Where to Find Them, the game will be available for download on the App Store for iPhone and iPad and Google Play for Android devices. Players are able to share their wizarding world experience with friends and fellow recruits by logging into Facebook to see each other’s progress and lend a helping hand. 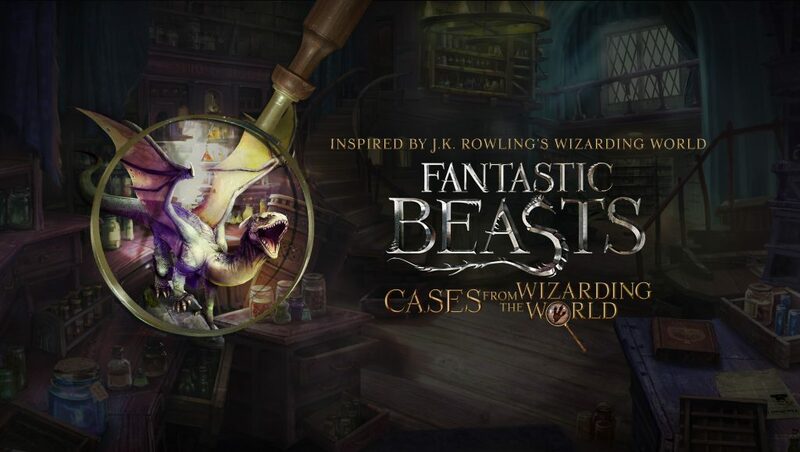 Fantastic Beasts: Cases From The Wizarding World is free-to-play on the App Store and Google Play.